A traditional style cotton jodhpur great for rallies, showing classes and every day riding. 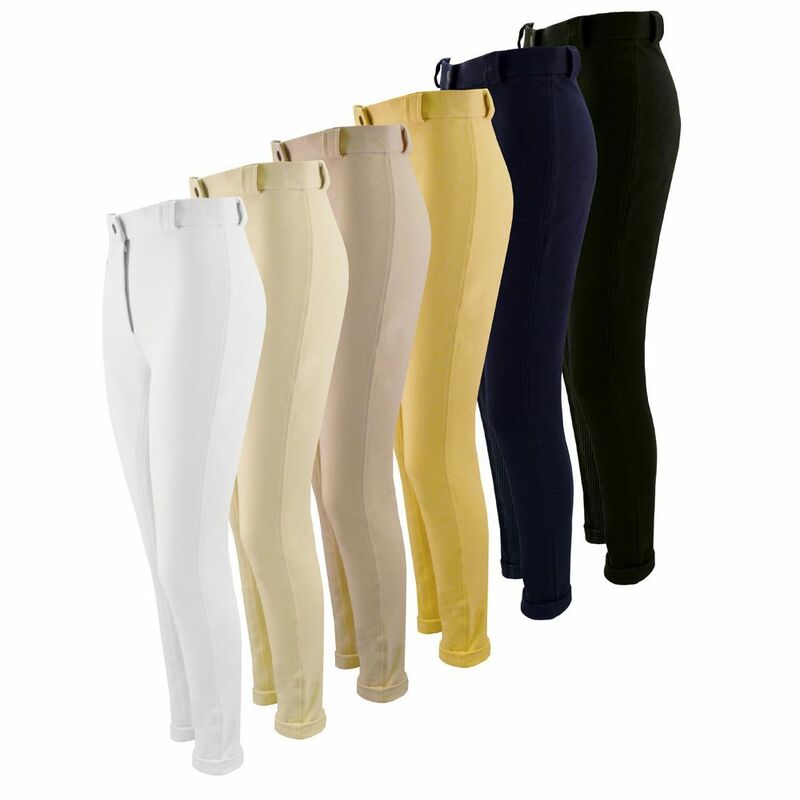 These jodhpurs are made from a lovely thick stretchy cotton and come in a variety of colours. 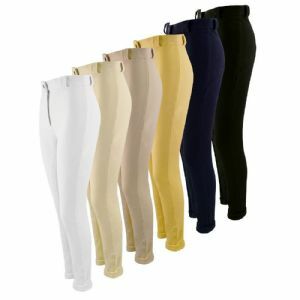 Please Note: Equetech Jods are generous in size. They have a single, zip up pocket, double stud fastening and turn ups at the hem so plenty of room for growth.